SMB introduces "Brand of the Month!" for the first time and is really honoured and proud to be collaborating with one of its favourite brand "Essence Pakistan" for the month of December, 2014. Read More to Reveal More!!! 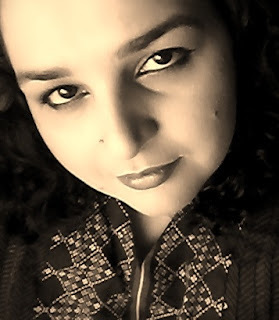 Essence cosmetics is one of the first affordable cosmetics brand hitting the counters in Paksitan few years back, when obtaining even international drug-store cosmetics in Pakistan cost like high-end, thanks to the FB pages and their hefty custom bills. 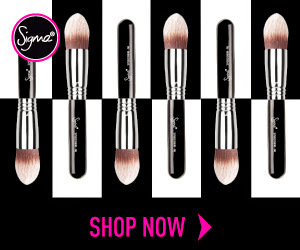 Long story short, this brand came and conquered us all beauty junkies, as who can ignore the wide range of cosmetics in such an affordable price tag. Bonus of "Trend Editions" must not be forgotten here. The range caters all from students to housewives and Working women too. 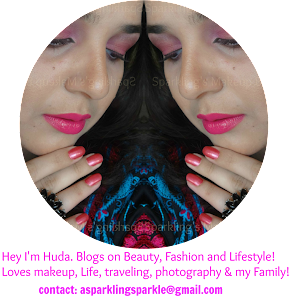 SMB (Sparkling's Makeup Blog)is really thankful for the positive response of Essence Pakistan's team esp the Brand Manager Willa Hafeez on collaboration for being the SMB Brand of the Month!. Essence has always been one of the most favourite brand of mine. 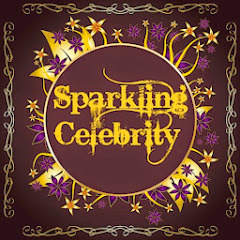 You may check many of the reviews here. For the upcoming grand Giveaway sponsored by Essence Pakistan keep an eye on our Facebook page, here. 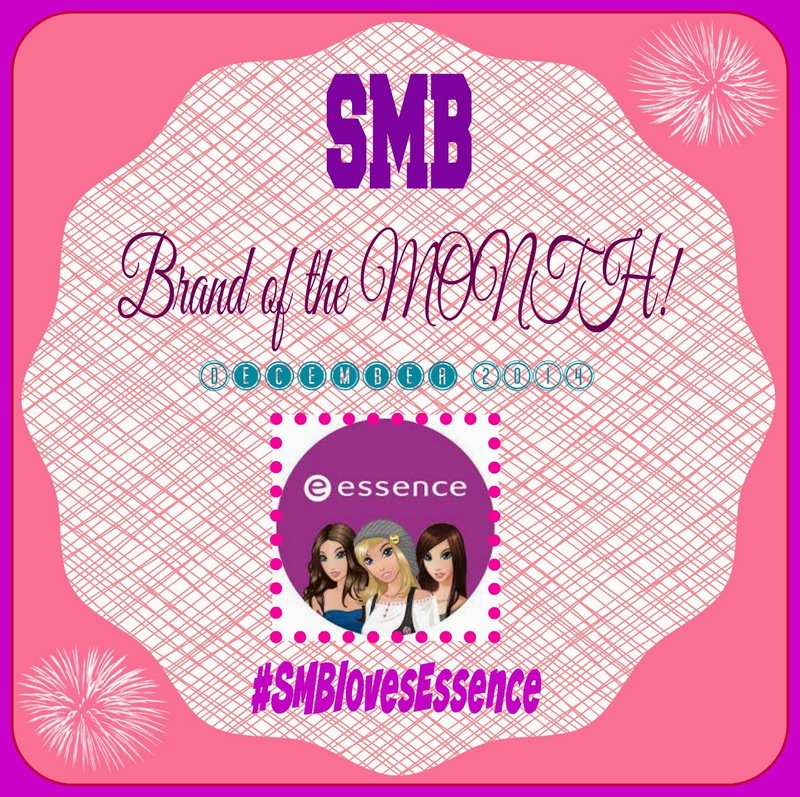 For the SMB Brand of the Month! on facebook, Essence Pakistan. Essence is surely making its mark!